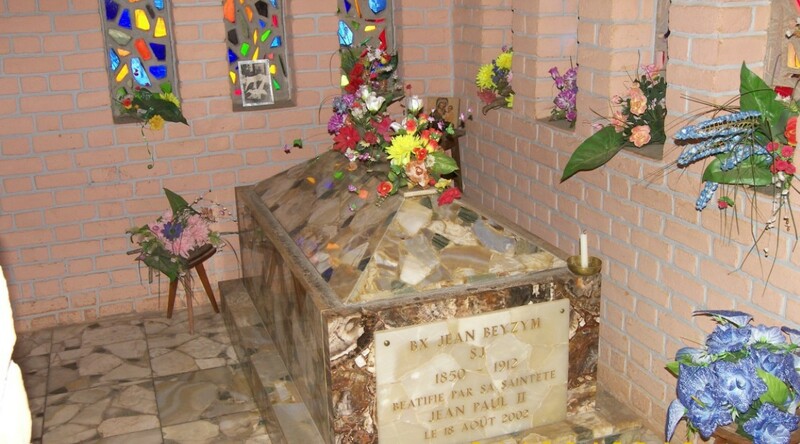 Blessed Father Beyzym was the first Polish Jesuit who “conquered” Madagascar for Jesus Christ. It was unusual “conquest”. Father Beyzym evangelized not only with the word; he evangelized with the example of his life. We already know that he left for this faraway and exotic land “of the will of his own” to serve the lepers. Those “the most miserable from the miserable” were excluded from the society and were deprived of any help. There were the government asylums in secluded places, but they looked mostly like “ghettoes”, not the leprosariums. The lepers suffered not only from the illness but from hunger there. Although the rice was supplied, it was supplied in the limited quantity. People ran out of the supplies very quickly. In terrible conditions, hungry, isolated and unattended, they lived much worse than we can imagine. Having learned about the sufferings and humiliation of these people, Father Beyzym took the decision to change their fate. French Jesuits, who worked on the island, took care of the government asylums. None of them had chosen to take care of them on the daily basis, though. Father Beyzym took this decision. They say nowadays that he lived in the “live tomb”. It was true, because nobody returned to ordinary, healthy live after the government asylum. Only death could free one from those places of suffering, scorn and humiliation. When Father Beyzym started to live in Ambahivoraka asylum, he, practically speaking, became one of the lepers. He was not ill, he lived among them, though. He was with them the whole day, he served them, consoled them, spread the good tidings. His merciful love built up the human dignity in them, gave hope. Father Beyzym lived among the lepers for 13 years. Not too long. But in such a short period of time, he managed to accomplish such a scope of work, nobody could either before or after him. He fought persistently to build the leprosarium for the sick. He did not have money, but he had faith and a loving heart. He wrote letters to people all over the world, but mainly to his compatriots, asking for donation. Despite the difficulties, he managed to collect the necessary sum of money and the leprosarium was built. Father Beyzym died, exhausted by work and illnesses, but the result of his effort exists and serves the lepers. Father Beyzym is our pride. He was the son of Polish nation and the Jesuit, our confrere. We celebrated the 100th anniversary of his death last year. The celebrations took place on Madagascar, in Poland and Ukraine. We want to keep the memory of this unusual man alive. Little was heard about him for many years. In the 80ies of the last century due to the efforts of the Provincial of the Society of Jesus Southern Province Father Bogusław Steczek SJ, Father Czesław Drążek SJ and Father Józef Chromik SJ, Father Beyzym was recovered from forgetfulness. Those were the days when Father Chromik started his work on Madagascar. He worked at Mananjara college and took an active part in the efforts for Father Beyzym beatification. 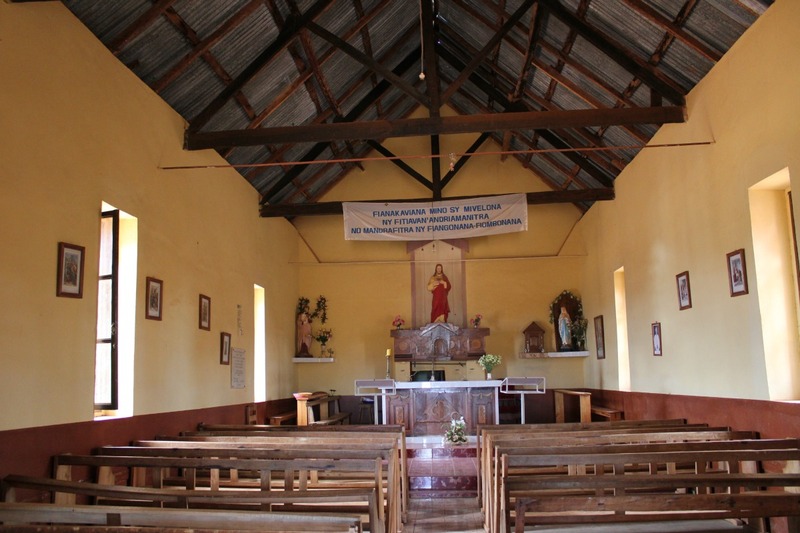 Father Beyzym wanted his work on Madagascar to be continued by his Polish confreres. 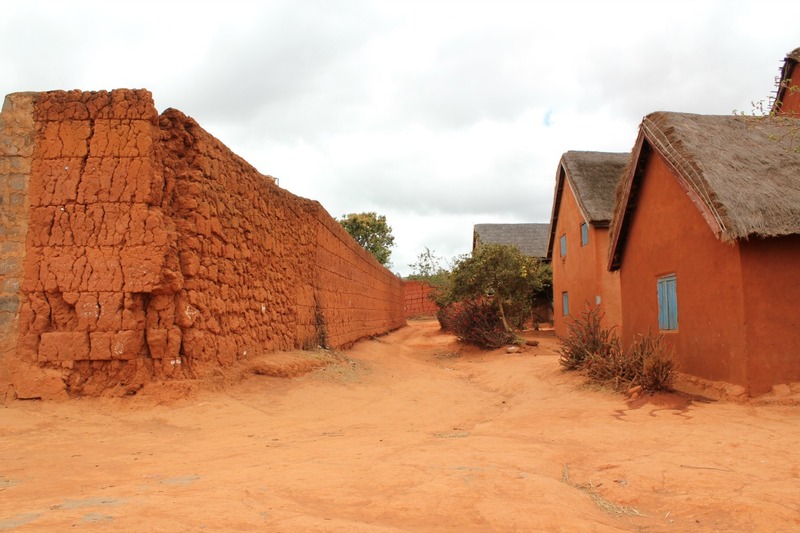 Two Polish Jesuits work on Madagascar today. They are Father Tadeusz Kasperczyk and me. 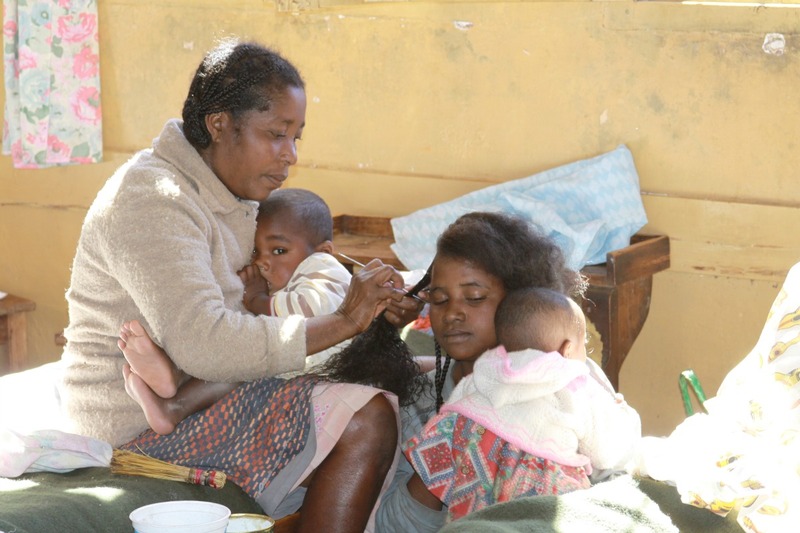 We came to Madagascar on the request of Malagasy Bishop Xavier Tabao in 1987 to take care of the Catholic School, where we worked for some time. 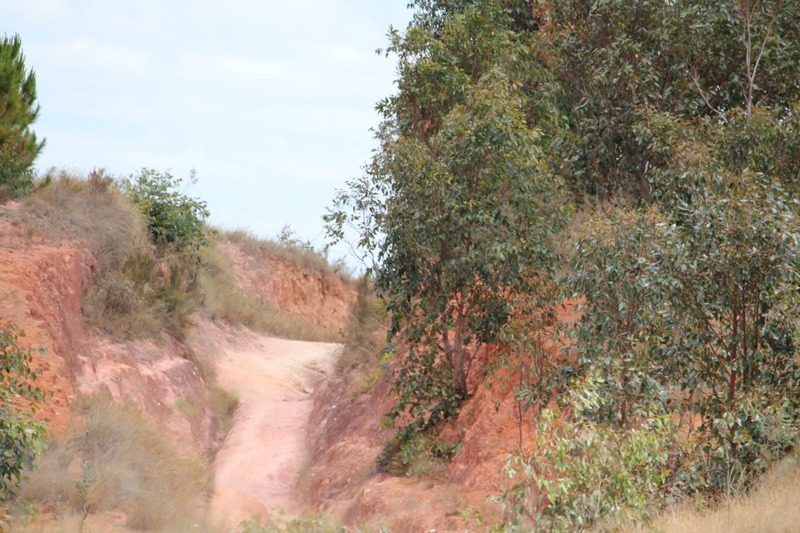 Being incorporated into Malagasy Province, we work in its structure. Father Tadeusz works at the Center of Professional Education in Bevalala. He is the Center Deputy Director. Bevalala Center is located in the suburbs of the capital city and comprises the Agricultural College, Post-secondary Construction Course and Agricultural Course for working youth. 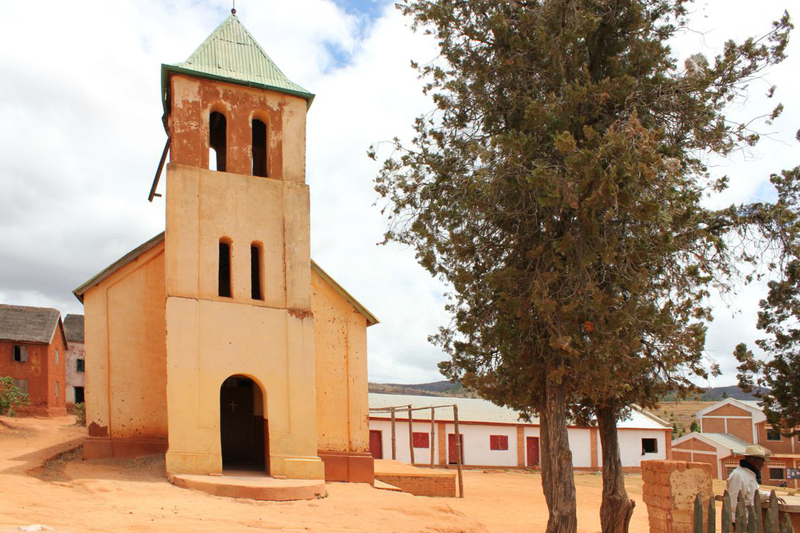 As for myself, I work at the Ignatian Spirituality Center in Fianarantsoa. In our work we do not forget about Father Beyzym and often visit Marana, where his relics are located and the work of his life continues to function. We try hard and in different ways to keep the memory of our confrere alive. 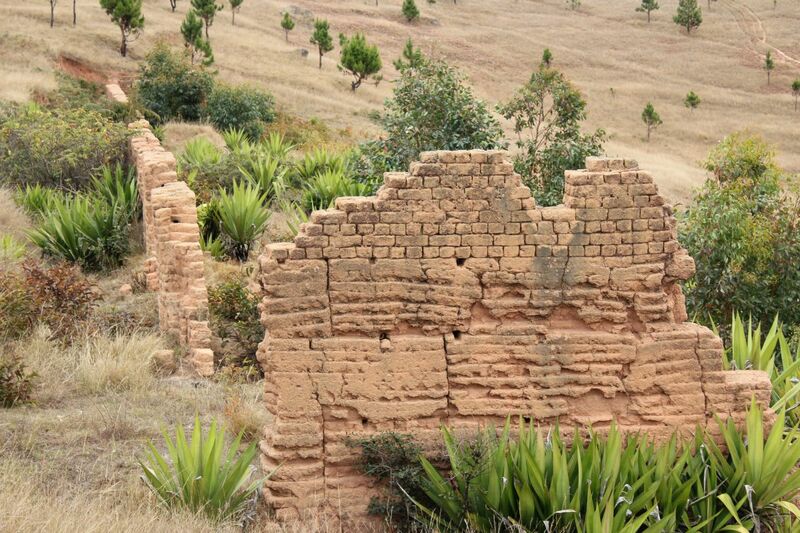 Currently we celebrate the Year of Father Beyzym on Madagascar. The celebration was started last year on the 2nd of October to be finished in October of the current year. The special program was prepared for the occasion and the celebration in Marana and Soamanandray was planned. Why in Soamanandray? There is nothing on the territory of Ambahivorka asylum but ruins. Nobody lives there. 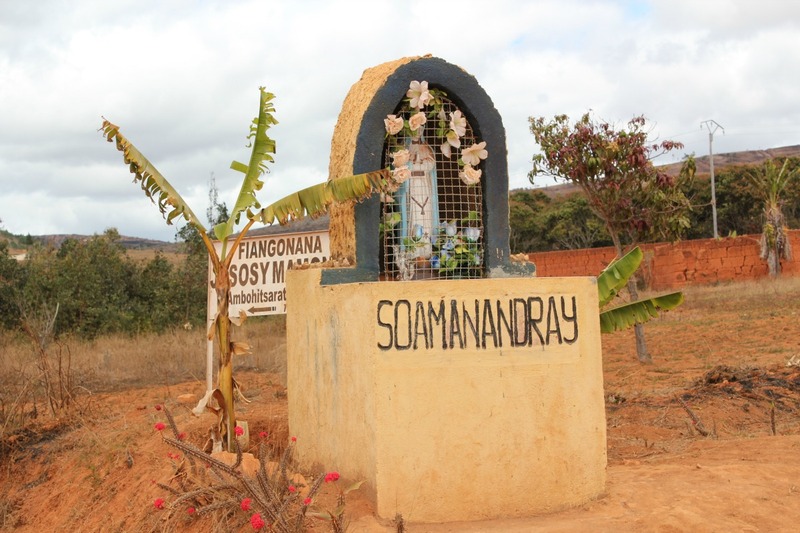 The village of Soamanandray is located 1 km. from Ambahivoraka. Father Beyzym built an adobe chapel there and celebrated Holy Masses for the village inhabitants. The chapel was probably built in 1901. On the 1st of November 2010 we celebrated the 110th anniversary of the chapel and parish. The existing church was built probably in 60ies of the last century on the place of the old chapel. 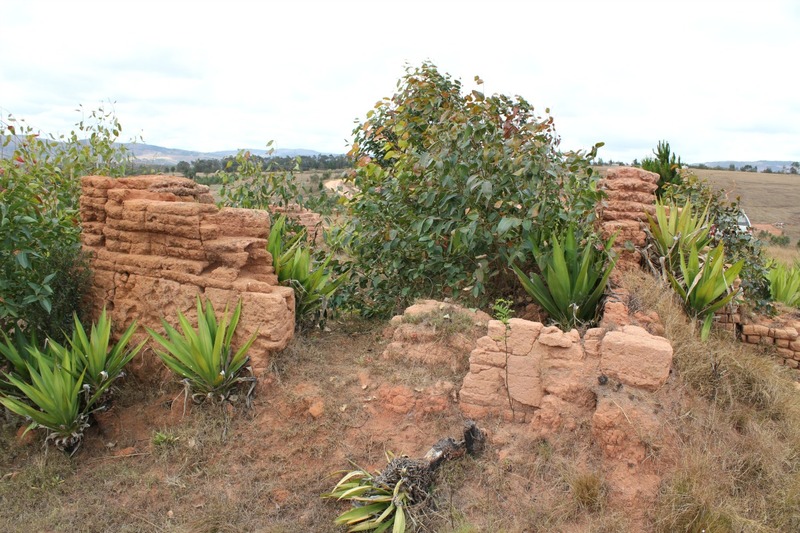 The Ambahivoraka asylum was closed in 1902 and the lepers were transferred to the government asylum in Ambohidratina. They were guarded by the police there, so they could not escape. Father Beyzym was to leave the place as well. The Ambahivoraka asylum stopped its existence. On the 6th of October the Mass would be celebrated and Father Beyzym’s relics would be introduced in Soamanandray church. We also prepared some publications about Father Beyzym’s life, spirituality, work and deeds. They were to be spread in the parishes of Madagascar together with the Father’s image and a prayer for his canonization. All our efforts, may be modest ones, are aimed at having the character of our confrere, Blessed Father Beyzym remembered.